This week, Nenn Pen, Ink hit the radio waves! God provided an awesome opportunity to share what He’s done in my life as a writer and to promote the 24 Ways book series. I had a blast with Two Bald Guys and a Microphone on their morning radio show. 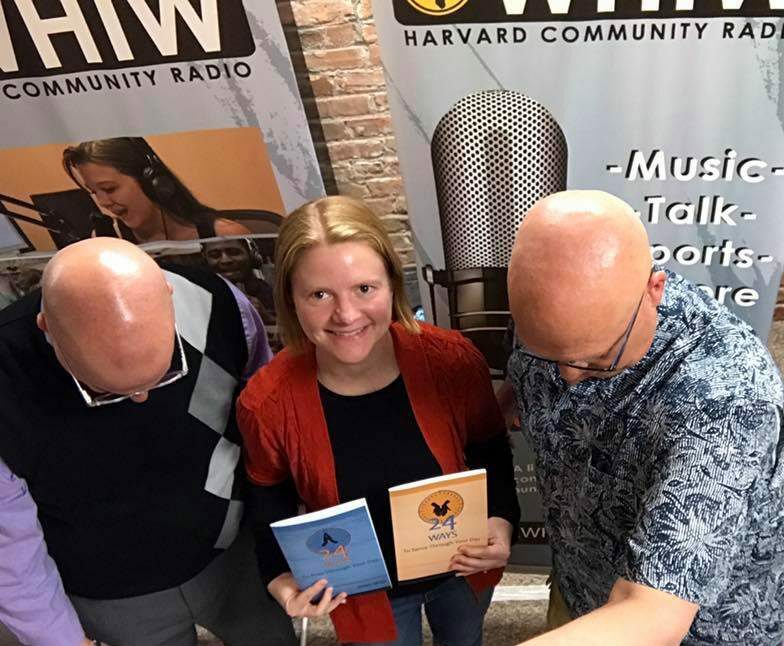 The show airs on 101.3 WHIW Harvard Community Radio every Monday, 6-9 am CST. If you’re not local – that’s ok. You can listen live on Harvard Community Radio or on their Facebook Page. Meanwhile, check out the video of my radio debut below. The entire show is filled with encouraging, inspirational and humorous content. If you’re specifically looking for the segments about Nenn Pen, Ink and the 24 Ways book series, slide to these times in the video: -2:35, -2:30, -1:44, -0:60, -0:48. Find the book series here. Share your experiences on the series Facebook page. 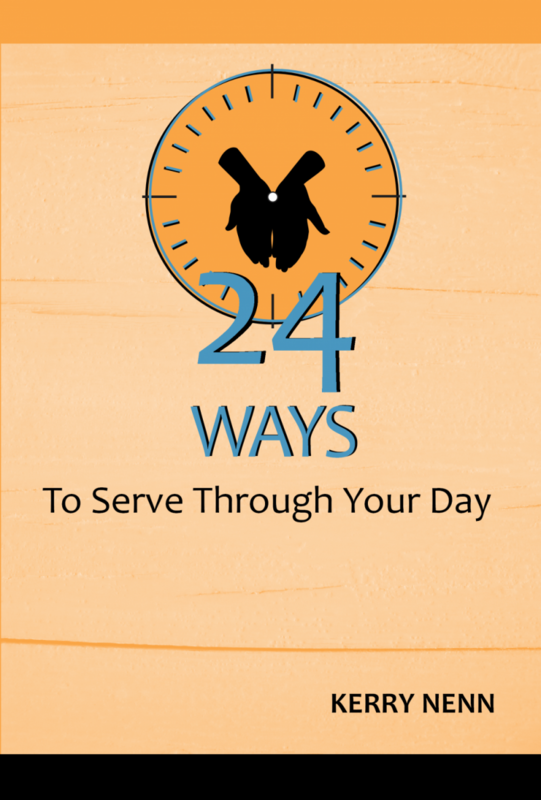 The new installment of the 24 Ways series, 24 Ways To Serve Through Your Day, is now available. As promised, in celebration of the book’s release, I am offering FREE content! Purchase this paperback TODAY and receive a FREE digital copy! 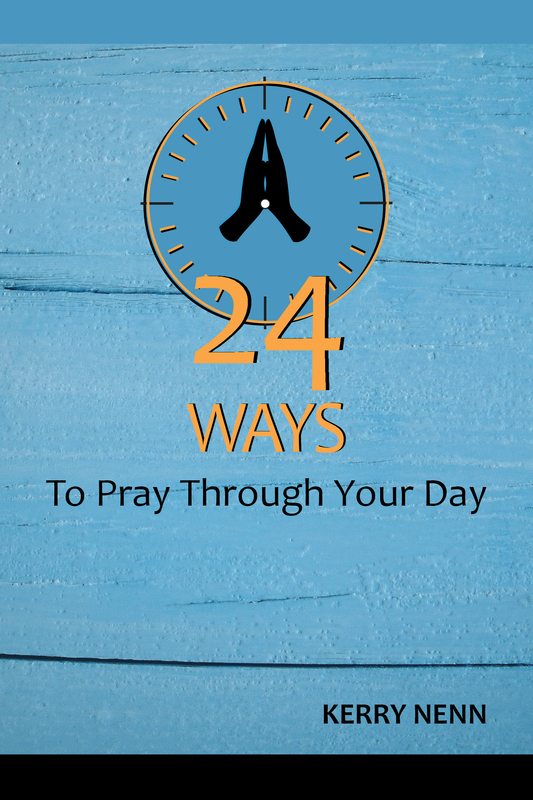 AND receive a FREE digital copy of the first book in the series, 24 Ways To PRAY Through Your Day (2016). 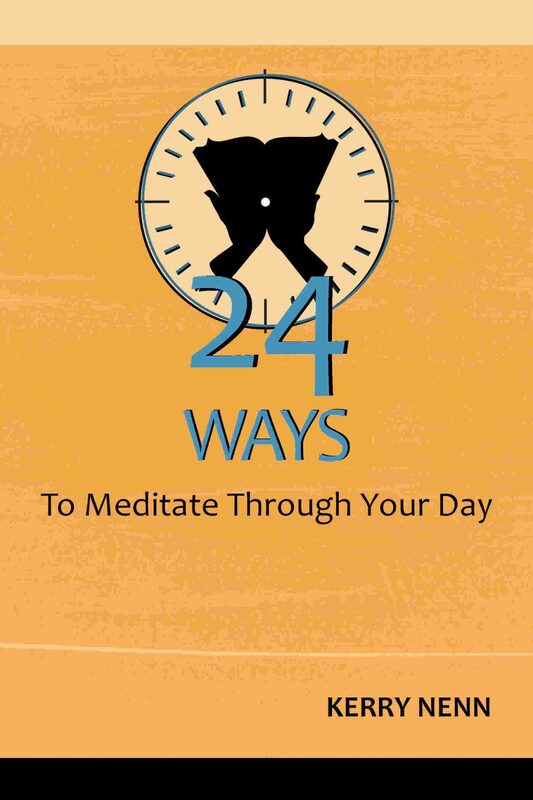 That’s TWO FREE digital books if you purchase the paperback, 24 Ways To Serve Through Your Day, on its launch day, March 24th! Simply submit your receipt and email info here, and I’ll send you your FREE digital books. Do you want to serve but can’t find the time? Maybe you’re unsure what you have to offer. When you think about serving, what comes to mind? Saturdays at the soup kitchen? Mission trips to Mozambique? These are great ministries, but they might not be for you. Maybe it’s time to rethink your definition of serving. Try this: serve those around you every day. We all encounter ways to serve others in our day-to-day lives, but we often overlook them. 24 Ways To Serve Through Your Day helps you recognize these opportunities and develop a habit of serving. You will discover you don’t have to schedule, scramble or be a superstar to serve. Simply seize the serving opportunities right in front of you. As you do, you’ll develop the heart of a servant and start living a Galatians 5:13 life. 24 Ways To Serve Through Your Day is one installment of a four-part series designed to help you live out the greatest commandment: “Love the Lord your God with all your heart and with all your soul and with all your mind and with all your strength.” Mark 12:30 On these pages, you’ll find practical, daily steps to develop a loving, humble heart of serving—a heart dedicated to God’s purposes. I pray God uses this content to grow you in your love for Him. Watch for the book’s release in March. Coming soon: Keep following Nenn Pen, Ink to learn about giveaways happening next month during the book launch!